Discussion in 'Books and Essays About Scientology' started by CommunicatorIC, Feb 23, 2019. 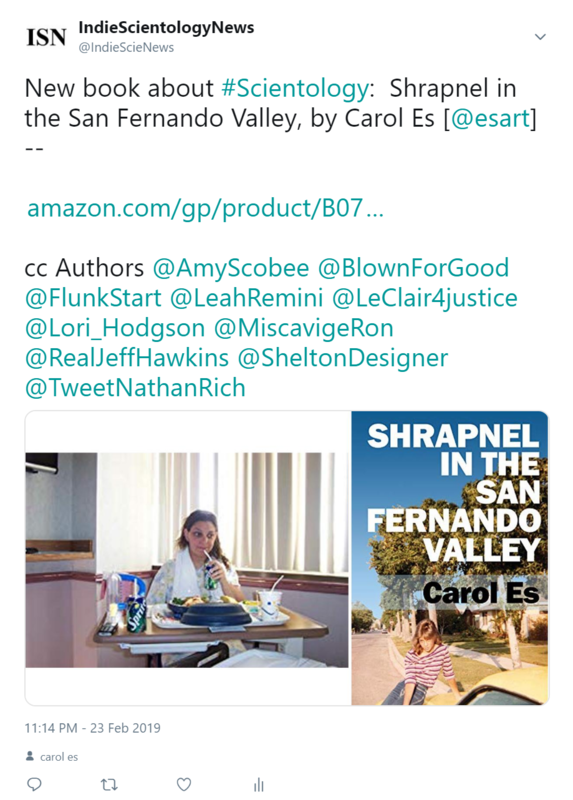 New book about Scientology: Shrapnel in the San Fernando Valley, by Carol Es [@esart on Twitter]. 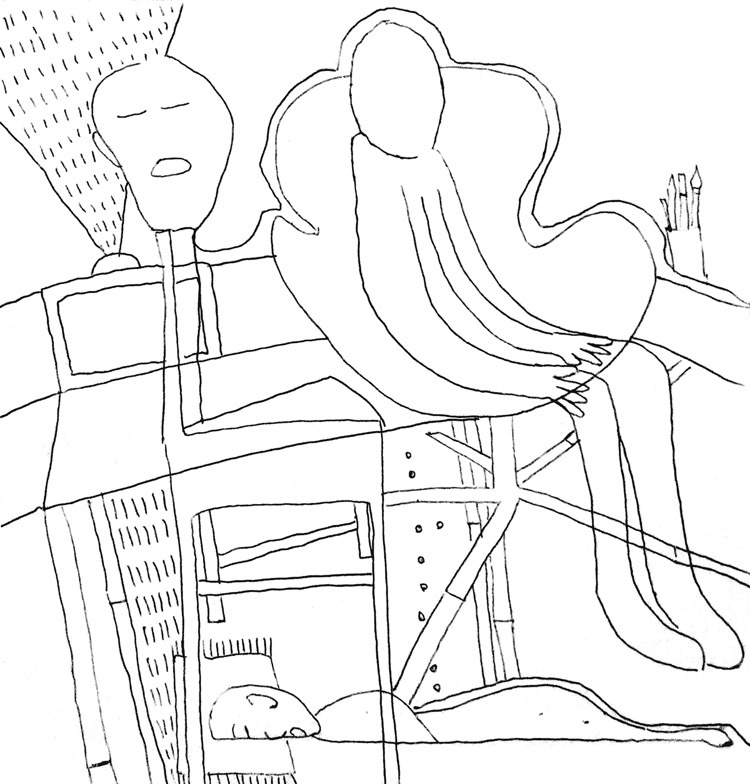 "...acerbic, warm, and funny. A captivating account filled with sharp perspectives on mental illness, childhood trauma, Scientology, and art." "Carol Es has written about our essence and blasted it across the stars. I could not stop turning the pages. 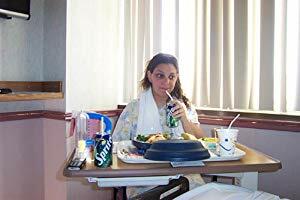 Her book is insightful, funny, horrifying, and beautiful, like life itself." "Carol's deeply moving and inspiring story sheds light on the resiliency of the human spirit to overcome profound childhood sexual abuse and neglect." "While seemingly strapped to a spinning wheel as a blindfolded carny throws knives at her, knives tipped with the poison of her off-kilter family, sexual assault, Scientology and abusive relationships, Es takes us through all this with a singular voice full of humor and warmth." "With her strong voice and talent for descriptive experiences, Carol Es's writing is raw and original, giving you a sense that you are right there with her. Definitely a memoir to be enjoyed!" Illustrated with original sketches throughout, Shrapnel in the San Fernando Valley is not just another survivor's tale, it's a creative ride where raw and intimate revelations are laid bare. As an artist and a woman finding self-worth, it's a truly courageous, relatable story that will keep you engaged. Los Angeles writer, musician (drummer), and self-taught artist Carol Es writes for the Huffington Post, Whitehot Magazine, and Coagula Art Journal. 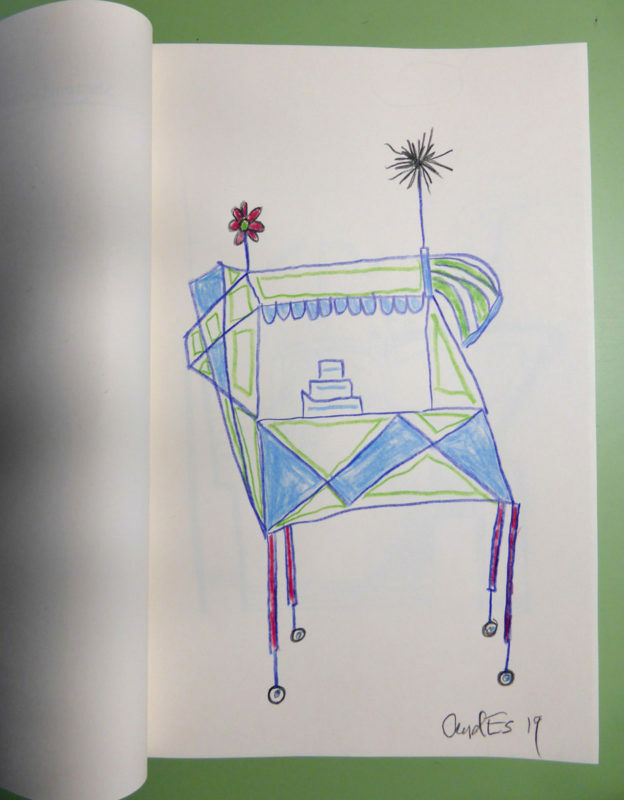 She’s been published with Bottle of Smoke Press, Islands Fold, Chance Press, and her Artist’s books are featured in the Getty Research Library, Brooklyn Museum, and the National Museum of Women in the Arts. Awarded grants from the National Arts and Disability Center and Asylum Arts for writing, she’s also a two-time recipient of the Durfee Foundation’s ARC Grant. Additionally, Carol is a Pollock-Krasner Fellow and won the Wynn Newhouse Award in 2015. 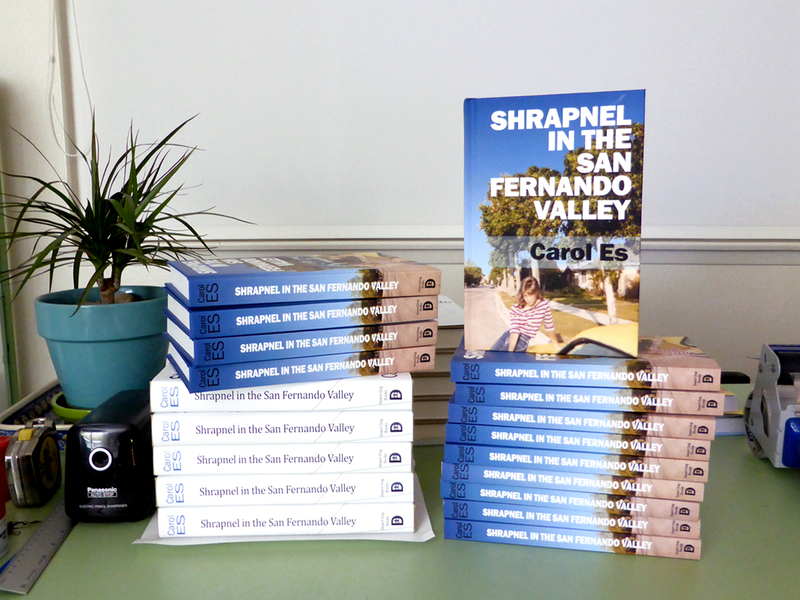 Kirkus Review: Shrapnel in the San Fernando Valley, by Carol Es. A Los Angeles artist revisits her volatile life as a Scientologist rocker in this debut memoir. A captivating account filled with sharp perspectives on mental illness, childhood trauma, Scientology, and art. 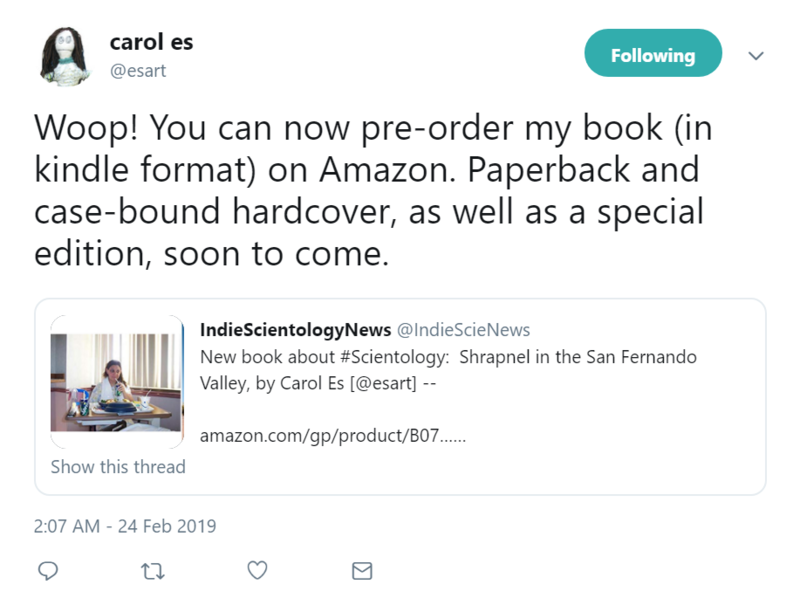 Website for the book about Scientology: Shrapnel in the San Fernando Valley, by Carol Es. 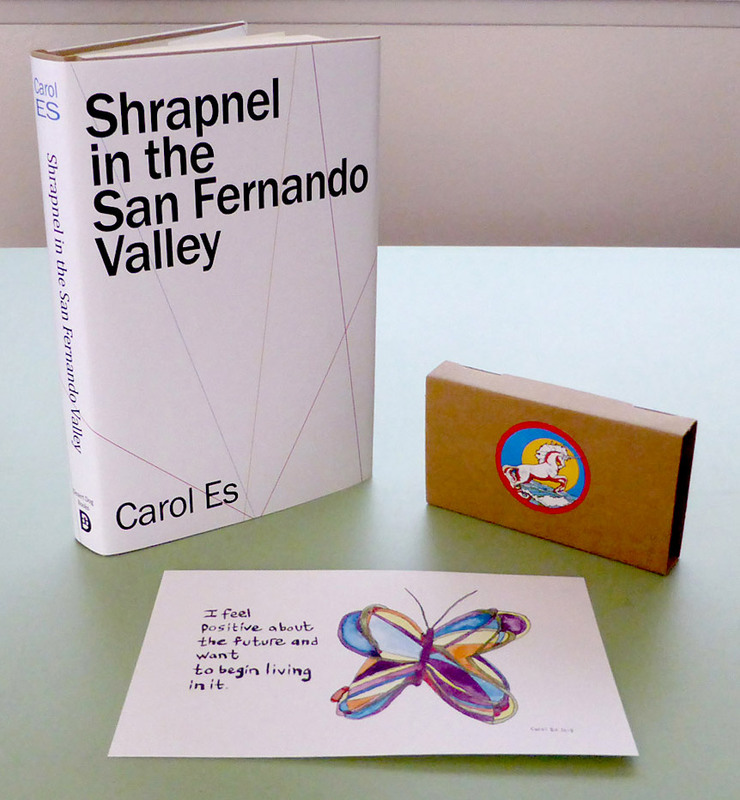 Podcast: Interview with artist and writer Carol Es about her memoir, Shrapnel in the San Fernando Valley. Carol Es notes that while her book is available for pre-order on Kindle, paperback and case-bound hardcover editions, as well as a special edition, are soon to come. Review by Anthony Avina (author of the "Welcome to Nightmare Academy" young adult series) of "Shrapnel in the San Fernando Valley." 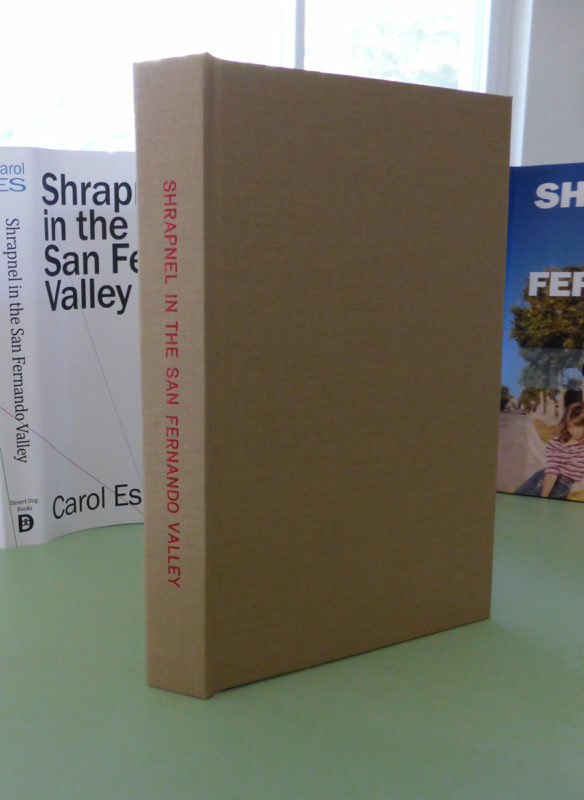 Hardcover and special editions of Shrapnel in the San Fernando Valley are now available. Shrapnel in the San Fernando Valley by Carol Es Special Edition. These beautiful specimens are limited to 29 copies. 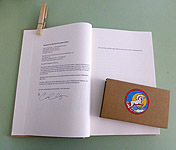 There are 26 lettered copies, an Artist's proof (signed), a Bon á tirer (unsigned), and a Hors de Commerce (unsigned). There is one "mystery copy" that is one of a kind. Only the 26 lettered copies are available for sale. Printed on 60# Accent warm white paper and hardbound in starched linen, and the title stamped with red foil on the spine, the book also comes with a dust jacket. 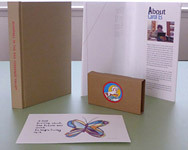 Every copy includes an original colored pencil drawing on the first page, a totally unique 5 x 8 inch watercolor and ink painting on #140 watercolor paper, and a cassette mix tape of 1970s and 1980s music. 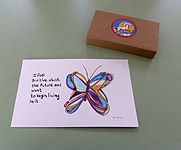 All books are lettered and signed by Carol Es. Tony Ortega has published an excerpt from the book. Interview with Carol Es, author of the new book about Scientology, "Shrapnel in the San Fernando Valley." Carol is featured in the LA Weekly! 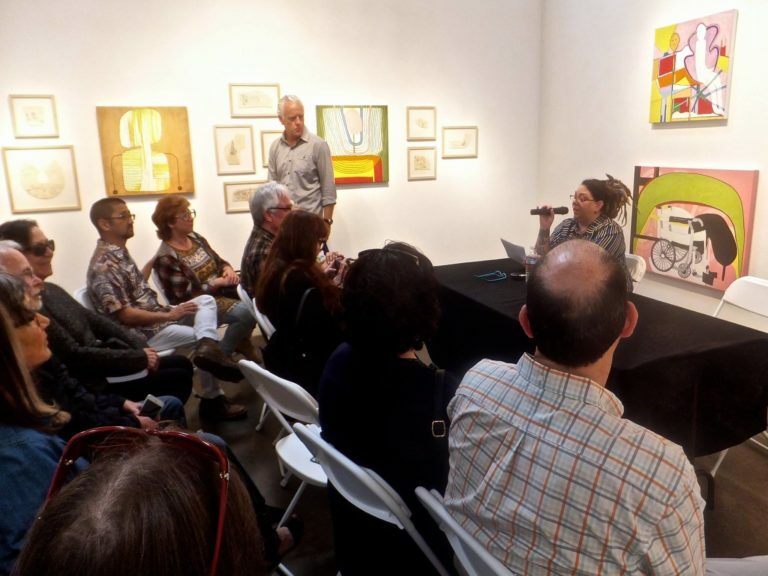 PODCAST: Interview with Carol Es: Shrapnel in the San Fernando Valley. 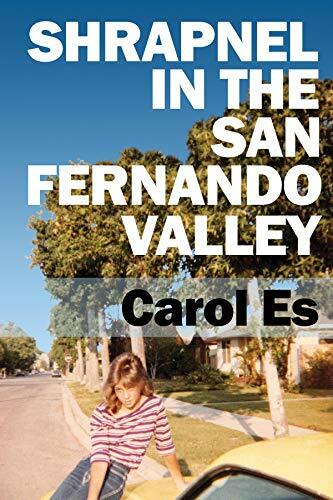 In this ear-crushing aural assault on the senses, artist and author Carol Es talks to us on the day her debut memoir Shrapnel in the San Fernando Valley is published. Okay, it’s not really an “ear-crushing aural assault on the senses,” it’s just an interview, but lend a crushed ear to hear about Carol’s adventures in writing and publishing a book, as well as her take on how Scientology ultimately affected her approach to the book (probably not in the way you might think), how her friends and family have reacted (before even reading the book), about her upcoming book launch/art show at the Craig Krull Gallery in Santa Monica, and how ultimately the truth will always set you free. The podcast is on YouTube. The new book about Scientology -- "Shrapnel in the San Fernando Valley" -- is now out. 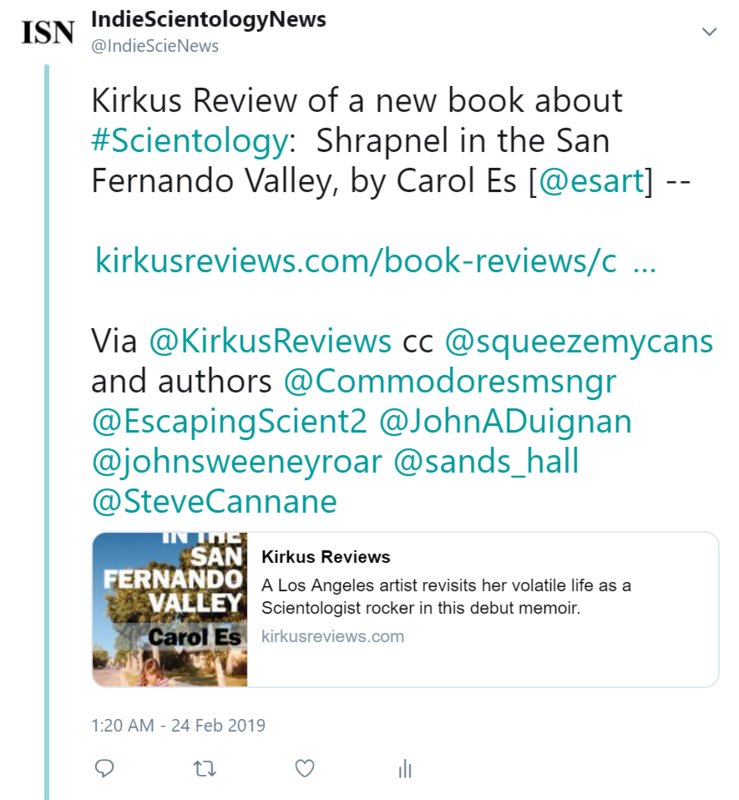 Carol Es has posted about the launch event for her book about Scientology, "Shrapnel in the San Fernando Valley." The event featured appearances by Tory "Magoo" Christman and Dennis Erlich. Carol read from her book. There was also a solo show of her art.